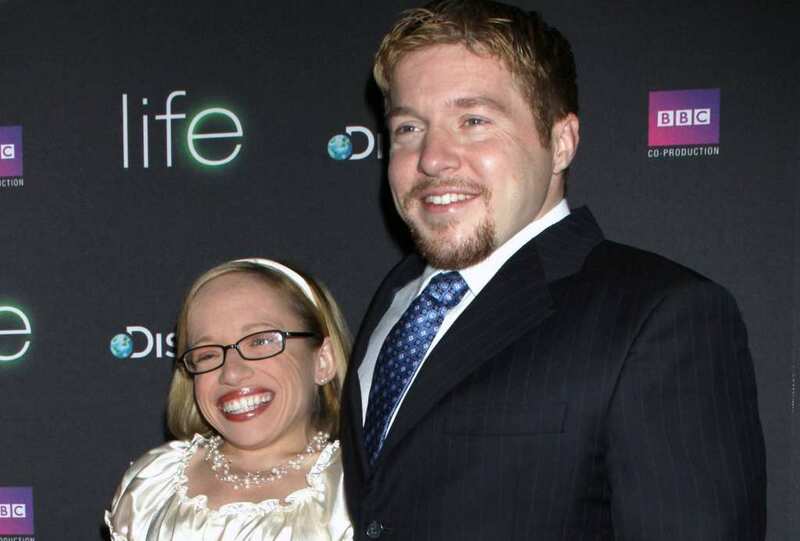 The Little Couple first came onto our screens in 2009, and the TLC reality show was an immediate success. Following the lives of Bill Klein and Jennifer Arnold, as they allow cameras into their home, we get a sneak peek into the lives of those with skeletal dysplasia. 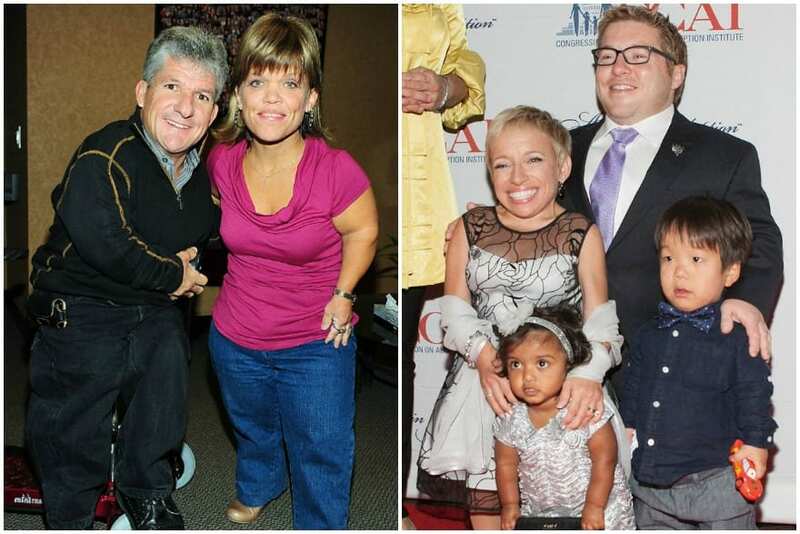 They may both be under 4-foot-tall, but that hasn’t stopped these little people from becoming huge celebrities. However, it seems as though there is more to these two than meets the eye. Here is the untold truth of Bill Klein and Jen Arnold. 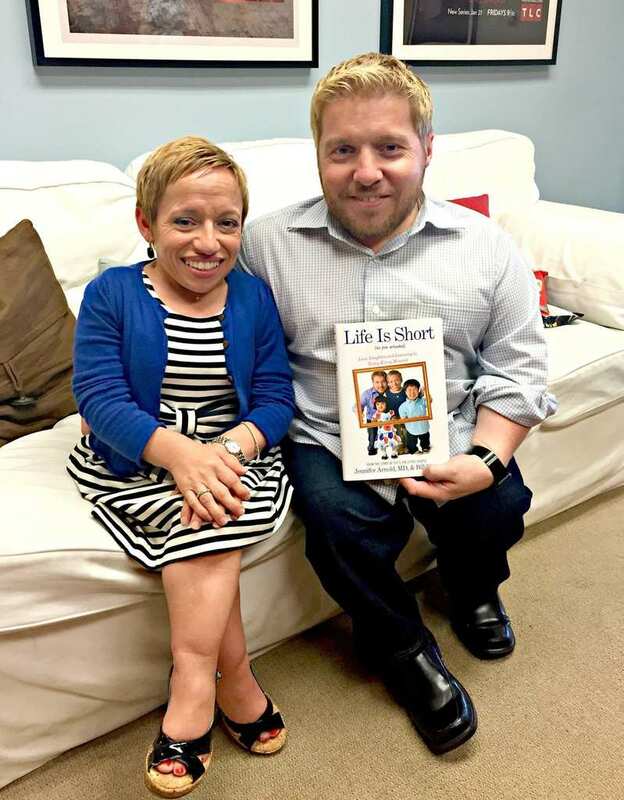 The couple in question is otherwise known as “The Little Couple,” thanks to their role on the wildly popular reality television show. Over the years, we have been able to follow their lives as they become parents, as they battle health issues, and as they try to make their mark in society. Yet, these two have not let their setbacks define their future, and The Little Couple are stronger than ever. That doesn’t mean they don’t have a few skeletons in their closet, though. 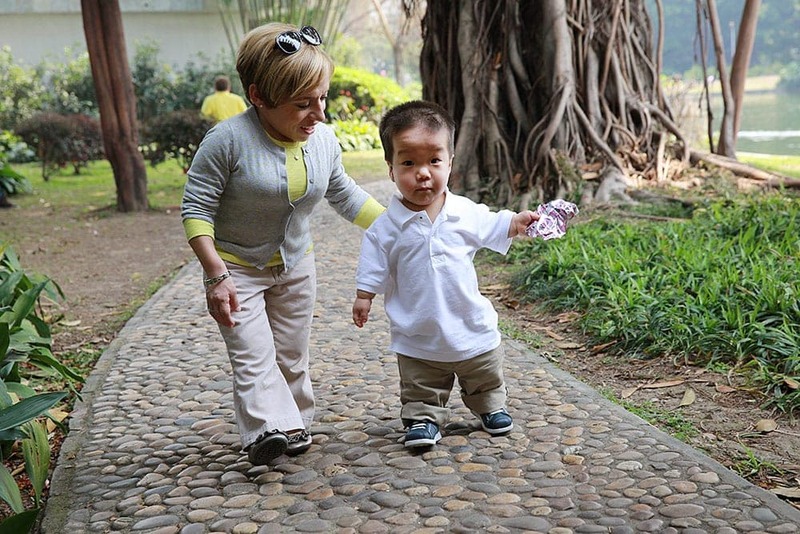 Those with dwarfism are normally diagnosed when they are babies because there are visible signs of the condition. Bill was later diagnosed with Spondyloepiphyseal Dysplasia (SED) and has undergone numerous surgical procedures to aid health concerns related to the condition. His wife was diagnosed with Spondyloepiphyseal Dysplasia Type Strudwick – which is much more rare. She has also gone under the knife due to this condition. The Little People of America states that dwarves are those who are 4 ft 10 in or shorter. Both Bill and Jen fall within this category. Do you have a first memory? Jen Arnold does. Unfortunately, her first memory on this earth is not a happy one. She distinctly remembers the harrowing day when she was carted off in an ambulance after a health scare. She could see the flashing lights all around her, she could see her parents looking down at her on the bed, and she could remember them “tucking towels” around her head to make sure that she was as comfortable as possible. We bet this is something she wishes she didn’t remember. Over the course of their lifetime, Bill Klein and Jen Arnold have had around 50 surgeries between them. 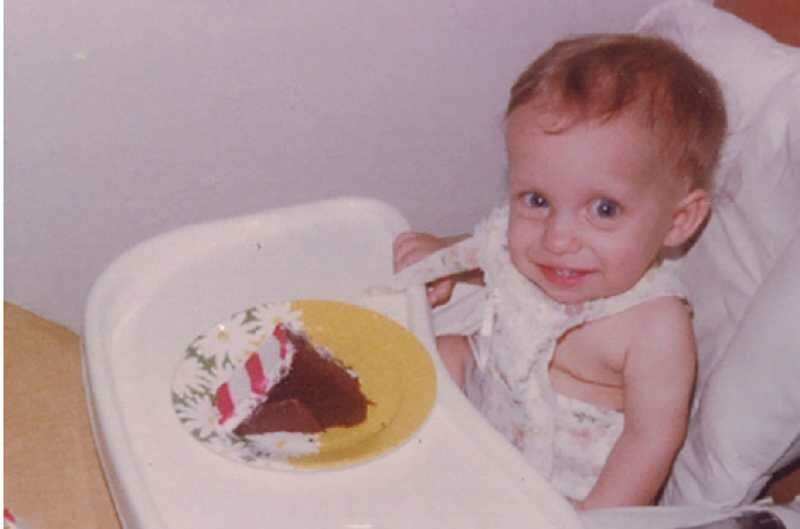 When she was just 2 years old, Jennifer had to go under the knife to have a cervical spine fusion. 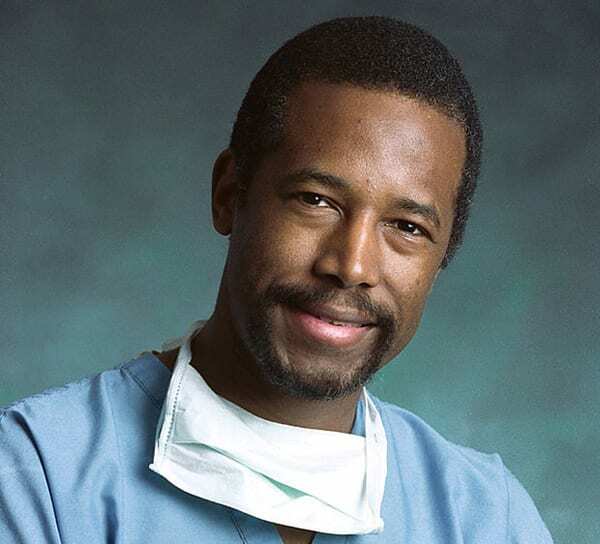 Although everyone who works within the medical profession does an important job every single day, Jen was lucky enough to have been operated by the esteemed doctor and Presidential candidate, Dr. Ben Carson. Not many people can say they have been operated on by this man, so this is a great story for Jen to retell. Like many little people, Bill had a very tough childhood. 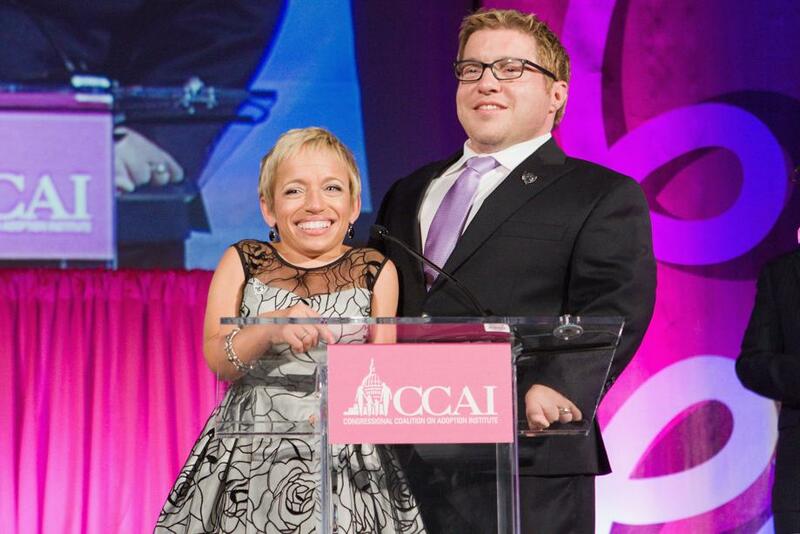 Many people do not understand dwarfism and take the opportunity to insult and tease those who are smaller than most. This was the case for Bill, who found himself being mercilessly bullied when he was a youngster. However, this didn’t go away when he got older. When he made his way to New York University, he was threatened, and he was called all kinds of names under the sun. Before too long he had fallen into a pit of depression and had dangerous thoughts. Although they didn’t get together until later in their lives, Bill Klein and Jen Arnold actually had their first chance encounter when they were just 10 years old. The children were both recovering from separate surgeries in the hospital when Bill noticed was wandering down the corridor. It was here that he first spotted Jen, and was immediately drawn to each other. Because they did not speak to each other at the time, Jen does not remember this first meeting at all. Nevertheless, it’s a story to tell their kids. Bill isn’t the only one who has struggled with society. From a young age, Jen showed a true passion for academics. She knew that she wanted to make something of her life, and she knew that she wanted to go to college. However, Jen soon realized that her height was going to cause an issue. After allegedly facing discrimination during an interview at the University of Miami, she later decided to scrap that college altogether and attend John Hopkins Medical School. She soon became a grade-A student. After seeing each other for the first time when they were 10 years, they were almost brought together once again when they were in their 20s. In fact, the two little people shared a mutual friend, who just knew that they would be perfect for each other. However, their personal circumstances meant that the date never happened. It wasn’t until a few years later that they met online, and their romance blossomed from there. It seems as though the world was telling them that they were meant to be together. 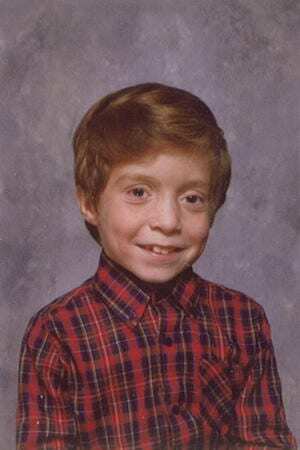 Throughout his childhood, his college years, and his adult life, Bill Klein has been teased about his height and his condition. We already know that he suffered from depression because of this merciless bullying, but it seems as though his efforts to escape his life were devastating. To try and ignore those who wanted to bring him down, Bill turned to illicit substances. He would often drink huge amounts every single day to take the pain away, but he soon realized that this wasn’t going to help him. He now has this under control. 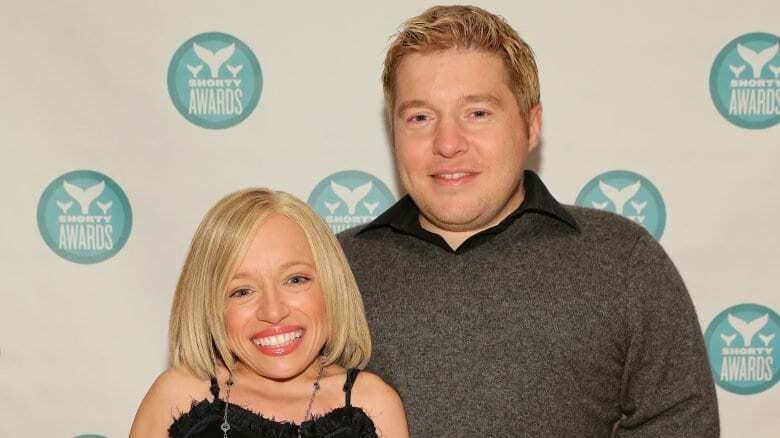 When you watch The Little Couple, you can see that Bill Klein and Jen Arnold have a real relationship. They love each other dearly, but they also argue like any other couple. Because of this, they have decided to create some rules for their marriage. They ensure that they don’t ever go to bed without resolving their argument, they always divide up the household chores, and they also make sure that they are talking to each other and communicating. Through this, they have been able to get through the toughest of times. While it may seem as though they have the most perfect relationship on screen, that’s because they do not allow the cameras to broadcast their darkest moments. In fact, they confirmed within their second book, Think Big, that they keep their most vulnerable moments away from the production team and the crew. That’s because they are conscious of the fact that they are a real family. They are always going to have their problems, and they have to deal with those on their own – rather than in front of millions of people. Because they choose to keep some of their life away from the limelight, this family often has to engage in staged celebrations for the sake of the show. While some of it is all real, there are other aspects of the show that are created for entertainment purposes. This is especially true when we see Bill, Jen, and their kids have birthday parties, celebrate anniversaries, or just go out for a family dinner. During an interview with Huffington Post, Jen noted that she doesn’t “count” these celebrations in front of the camera as real celebrations. As well as following the lives of Bill and Jen, The Little Couple also follows the lives of their adopted children, William and Zoey. Although fans have fallen in love with these two smaller people, they are often upset that they don’t see any more of them. Yet, this isn’t because their parents don’t allow them in front of the camera. Bill and Jen allow their children to make their own decisions on the day as to whether they want to be in front of the camera for shooting. If they don’t want to be, they will simply walk away. It’s no secret that Bill and Jen have ventured into the world of adoption to raise their children. 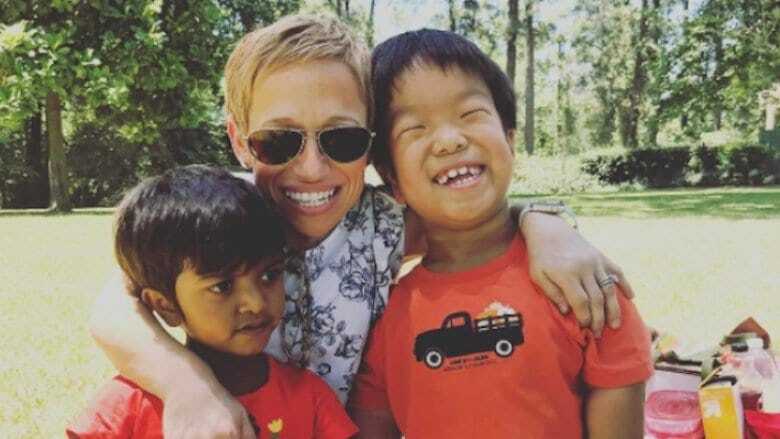 They adopted their son William from China, and they adopted their daughter Zoey from India. They did this because they struggled to get pregnant themselves. They had gone through numerous miscarriages and decided that adoption was the best option for them. Yet, when they were in the process of adopting Zoey, they discovered that Jen was pregnant! Although they were excited, their hearts were broken when they were told the pregnancy wasn’t viable. Although Bill and Jennifer have utilized IVF and adoption over the course of their pregnancy struggles, these weren’t the only roads they drove down. In order to have their own children, the married couple decided to enlist the help of a surrogate. They believed that this route would give them the child they had so wanted, but this just wasn’t the case. As if suffering from a miscarriage herself wasn’t enough, her surrogate also suffered a miscarriage. 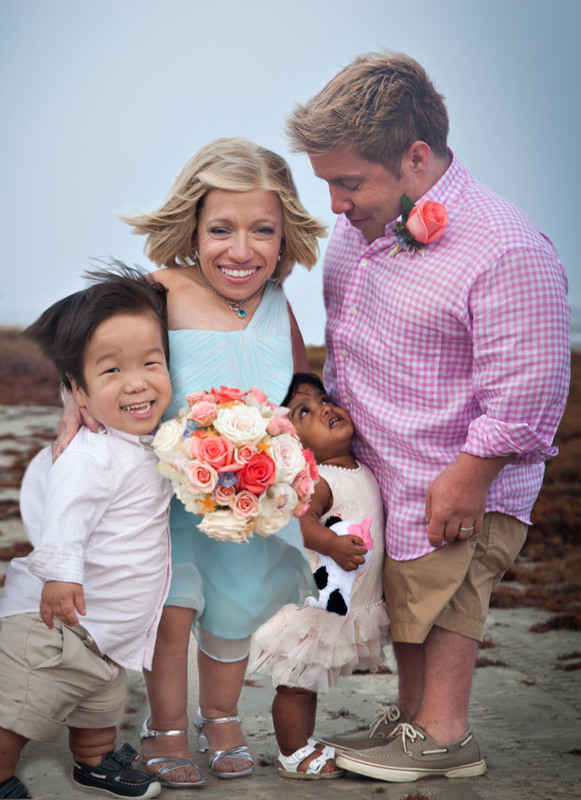 They decided that surrogacy was not going to work for them after that devastating moment. When Bill and Jen adopted their son, William, they found the transition fairly easy. William settled into life in his new home with ease, and they bonded incredibly quickly. However, it was a whole different story with Zoey. Because of her age and the complete change of scenery, Zoey was very reluctant to open her heart up to the people who were now taking care of her. She would scream, she would not pay them any attention, and she wanted “nothing” to do with the couple. Thankfully, she has since grown to love them. 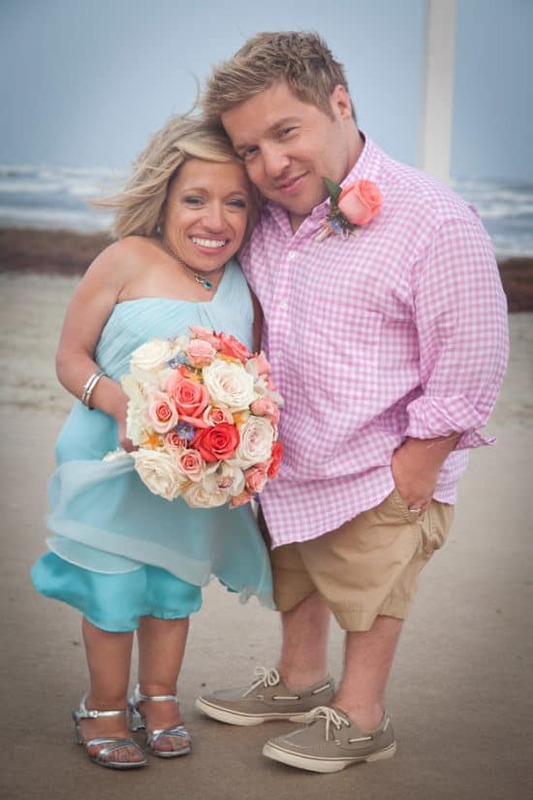 Before they moved to Florida in 2017, the Little Couple lived in Houston, Texas. At the time, Jen worked in the Texas Children’s Hospital as a neonatologist. 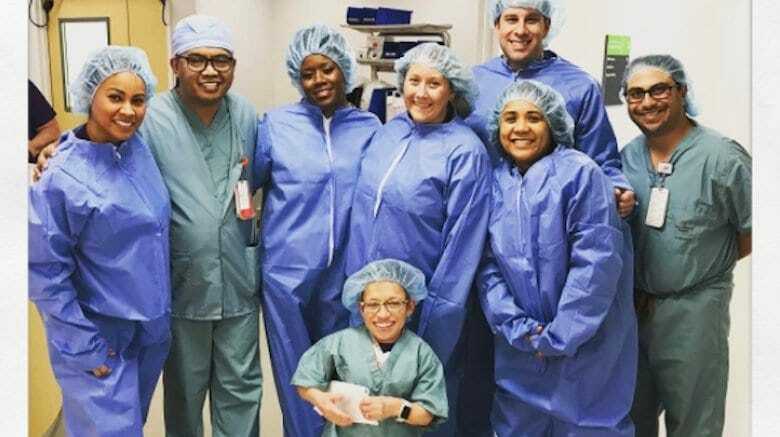 When the cameras started rolling on The Little Couple reality television show, the production crew spent a huge amount of time speaking to the head honchos at the hospital. 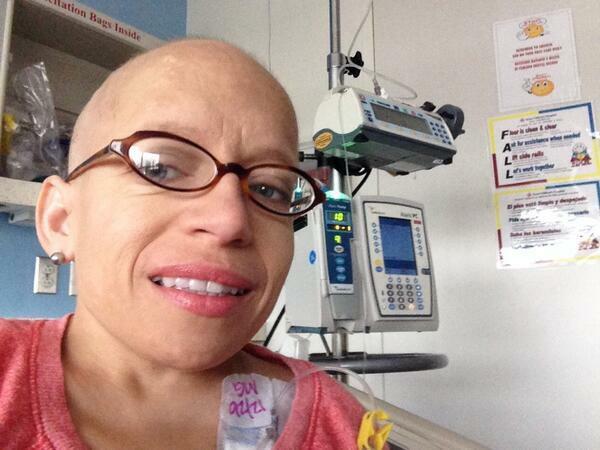 They wanted the cameras to follow her at work, but the hospital were originally reluctant. After numerous meetings, they eventually came to an agreement, and they were allowed to film. Over the course of her lifetime, Jen Arnold has suffered from countless health concerns. 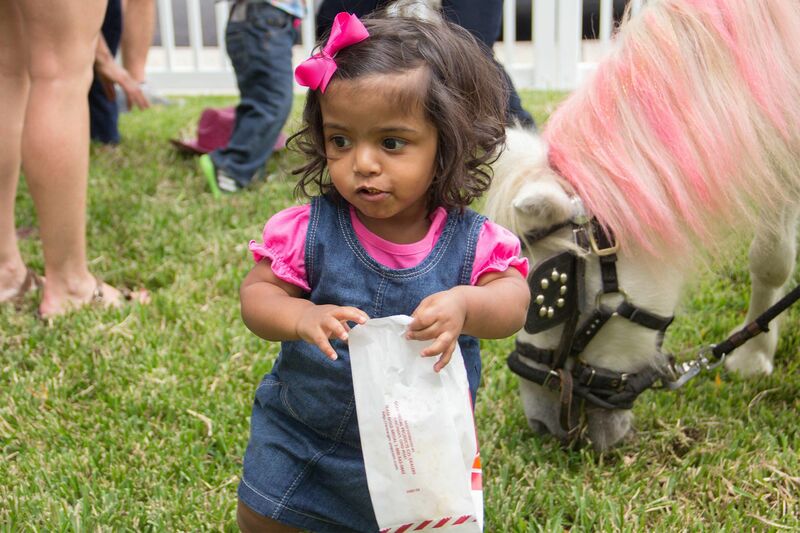 This has largely been associated with her dwarfism, but a few years ago she suffered from another devastating blow. 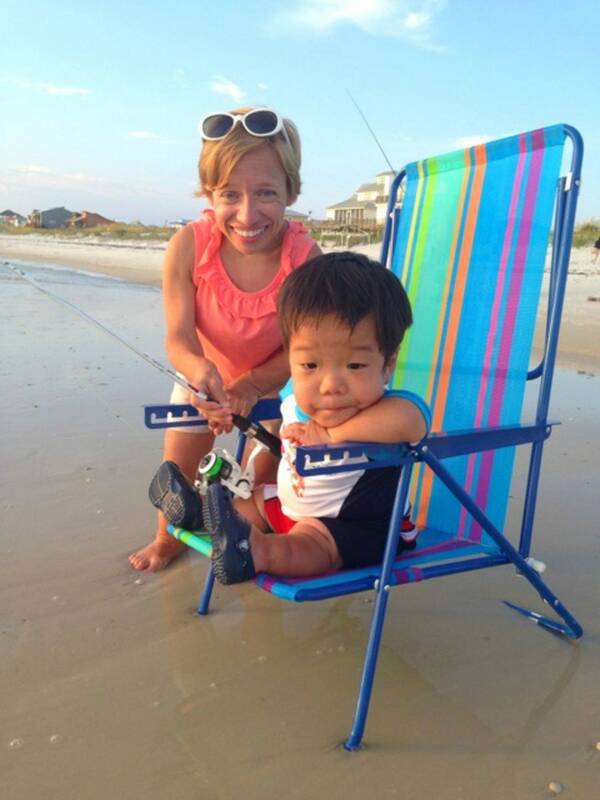 After suffering a miscarriage, Jen had to have surgery to remove a mass from her uterus. As well as developing pneumonia after this surgery, Jen was also told that she would need to undertake chemotherapy sessions. In 2014, she was given the all-clear, but it was a scary time for everyone. It even nearly put a stop to their show. The Little Couple has been a hugely successful show, but that doesn’t mean there haven’t been any critics. Many viewers have called out the show for being similar to “circus freak shows from a hundred years ago,” and they believe that the aim of the show is to show just how different little people are to the rest of the world. Yet, the couple have denied the claims. They have noted that the show does the complete opposite, and shows the rest of the world that they aren’t different. They are just regular people trying to live their lives. If you have followed The Little Couple from the beginning, you will know that they took a short break after season eight. This wasn’t because they wanted to take a break, but because they were forced to. That’s because the production company in charge of the show and Discovery Communications became embroiled in an intense legal battle. Before too long, the lawsuit was spiraling out of control, and Bill and Jen have since submitted a claim to receive damages for this break in filming. As well as having her own jobs within the medical and telemarketing worlds, Jen Arnold and Bill Klein have the show to thank for bumping up their net worth. In fact, the couple is estimated to be worth a whopping $3.5 million. This has allowed them to continue their reign on television, raise their children with ease, and even buy a beautiful house that will serve as their home for the next few years. While there is no telling how long they will continue to work in their normal jobs, it’s great that they do not rely on their fame to get by. Jennifer and Bill have been incredibly candid about the fact adoption wasn’t their first – or even second – choice. After other methods failed, adoption was their last resort. Bill was open about what he initially thought about it, saying he feared it’d be hard to connect with a child he didn’t have a genetic link to. As soon as he first saw Will’s photo, however, he said he fell in love immediately. The couple has hinted a third adoption may also be in the cards at some point. 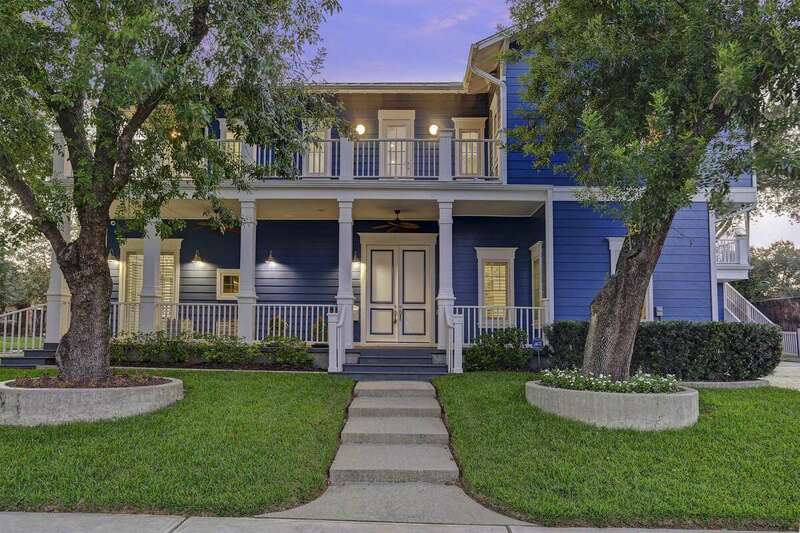 As they were planning to move down to St. Petersburg, Florida, Bill and Jennifer obviously had to sell their old home in Houston. They originally listed the five-bedroom, six-bathroom mansion for $1,225,000, and were optimistic about their chances of finding a buyer to pay that much. However, after a full year on the market, and no less than ten price slashes, it was finally sold – for a mere $899,000, or $326,000 less than the original asking price. The house sold for so much less than the Little Couple had expected for two reasons. Firstly, experts say they overpriced the property. In the process of preparing it to be sold, they’d needed to make some necessary renovations – at their own expense, naturally – to make it suitable for “normal-sized” people, and wanted to recoup that investment. Secondly, the area was hard hit by Hurricane Harvey. Their house wasn’t directly affected, but it caused the real estate market to bottom out. Eventually, they were just happy to have sold it. When she was just 27, Jennifer needed to undergo hip replacement surgery on both hips. Because of the way their skeleton is configured, she explained, their joints wear out incredibly quickly, and it was only made worse by her residency at the hospital. 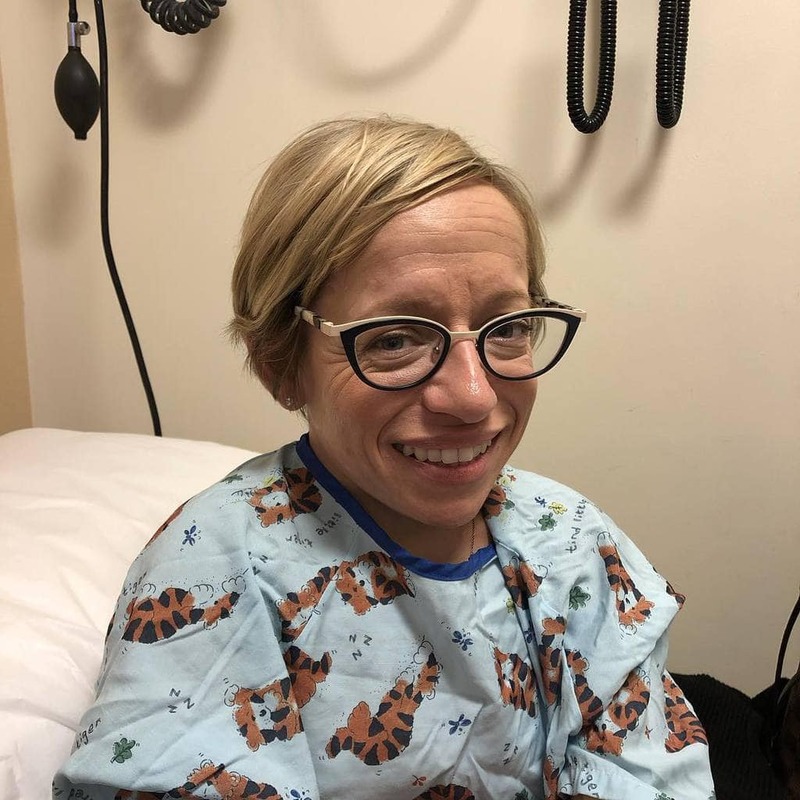 Then, just this year, she said she visited a doctor on a whim, who told her she could suffer a “catastrophic event at any moment.” Looking at her right hip, he said it was “gone.” She’ll undergo another surgery to replace it before the end of 2018. Proving he might be the perfect husband, Bill revealed that while Jennifer is recovering from her surgery, he’ll be pampering her with some popcorn. Not a big deal, you think? Well, she only likes movie theater popcorn, so the devoted husband goes to movie theaters just to buy her popcorn, and then returns home with it. When he’s recognized by employees, he said, they don’t give him too much of a hard time. When he isn’t, though, he’s forced to buy a movie ticket – just to buy popcorn and leave. Bill and Jennifer snagged their new Houston home for a mere $2.1 million… only to have it hit by Hurricane Irma not longer after. Still, it’s worth it – the beautiful 5,441-square-foot mansion boasts six bedrooms, 4.5 bathrooms, three stories, and an elevator to help them get around. It also has an office, a formal dining room, and a media room. It’s just as swanky on the outside, with a heated saltwater pool and spa and a built-in fire pit. As you might imagine, their new Florida mansion had a beautiful, well-appointed kitchen. The only problem? It was a far cry from being accessible to little people. As Bill tells it, they had to completely rip apart and remove every fixture in the entire thing, and have it replaced with something that was more accessible for them. It’s not just about convenience, either. Imagine using a stovetop, for example, that has its burners at eye level. To make sure nothing incredibly bad happens, then, they’ve had to custom-make everything. Just recently, the entire family – including Bill and Jennifer’s parents – had the chance to visit China as part of their show. As the birthplace of their son William, this was a “bucket list item,” as Jennifer called it. 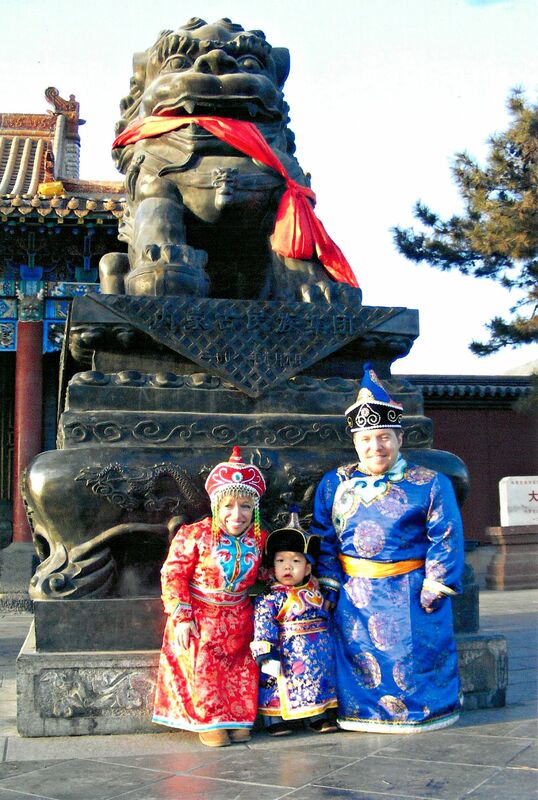 While their eldest child does still have some memories of China, they really wanted to go back with him and enjoy the richness of Chinese culture together, as a family. Even Bill’s tough as nails ex-cop dad, he said, became mush to see his grandson back in his element. After taking William to see his native homeland, it should come as no surprise that the Little Couple’s opinionated younger child wants a trip of her own. Zoey, who’s originally from India, has been asking when they’ll be making the trip to her country, Jennifer revealed with a smile. “There will definitely be a trip to India,” she vowed, adding she just needs to be a little bit older – closer to William’s age now – before they can go. Considering she’s just a year younger, that time may be soon! 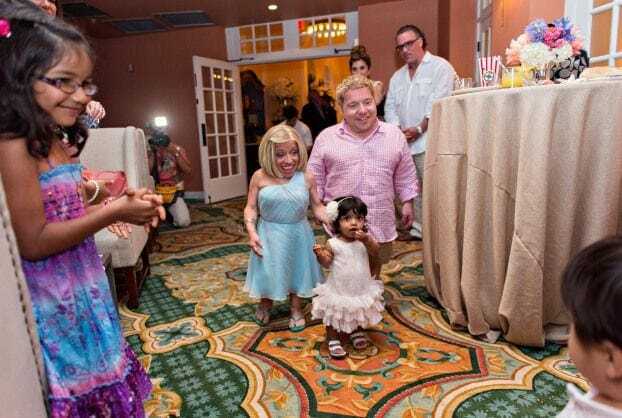 Of course, when we think about shows featuring little people on TLC, we have to give credit to Little People, Big World – which premiered three years before The Little Couple. And Bill and Jennifer were viewers! “We were watching TLC before we became people on TLC,” Bill said. There doesn’t seem to be any rivalry between them and Matt and Amy Roloff, the other show’s stars. Quite the opposite, in fact – they’re friends, and often talk. Jennifer even knows Matt from before either of them had a TV show.